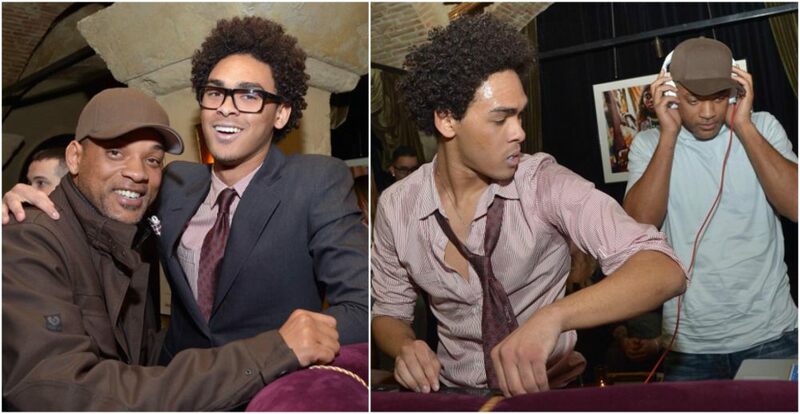 Will Smith’s children: Trey, Jaden and Willow. 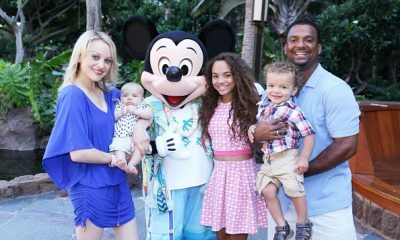 One can be almost sure that if there was a contest on parenting, Will Smith together with his wife, Jada Pinkett Smith would win in a nomination “The most weird parents’ view on bringing up kids”. There is no doubt that their kids are as unbelievably light-minded as nobody else. It goes without saying that having three children growing up definitely is not a piece of cake. 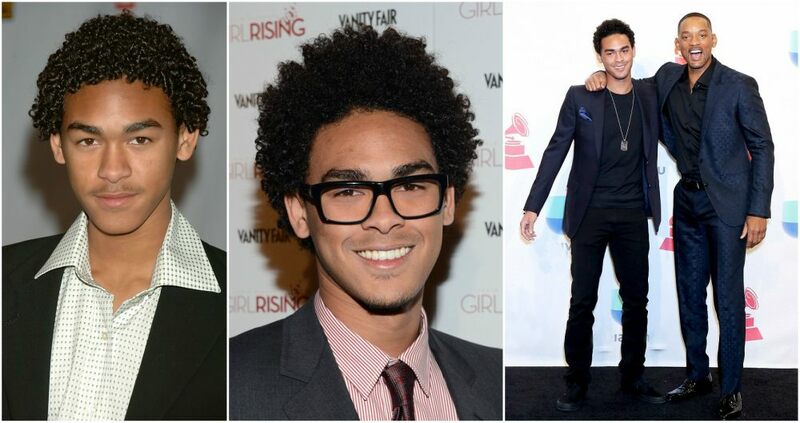 Trey Smith, his half-brother Jaden, and the only daughter Willow were born to be lucky and famous thanks to their father’s amazing film and TV-show career. 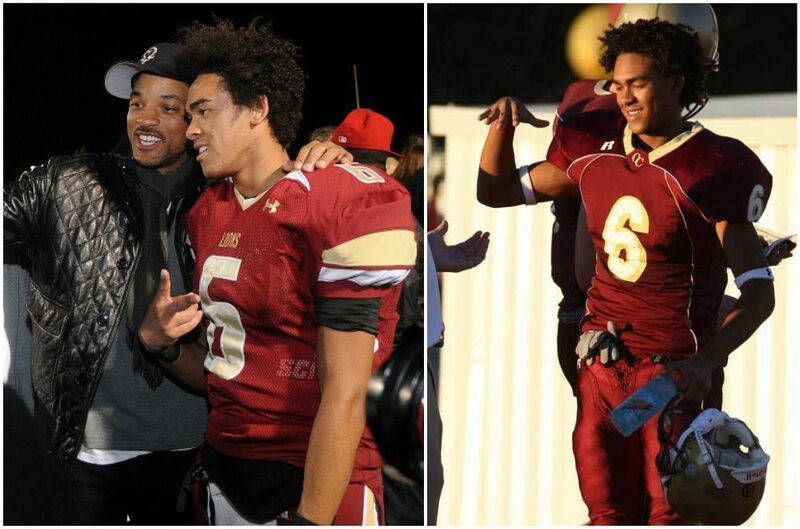 Trey Smith was born in Los Angeles, California and went to private Oaks Christian High School in Westlake Village. 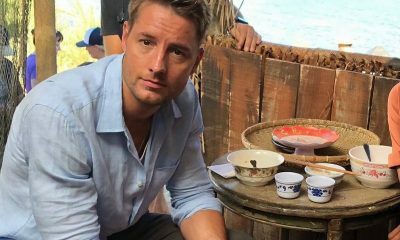 Probably following his father’s steps in acting, he starred in a number of films and TV-shows. Some of them to be mentioned are The Speech, All of Us, David Blaine: Real or Magic, Oprah Winfrey’s TV Show. 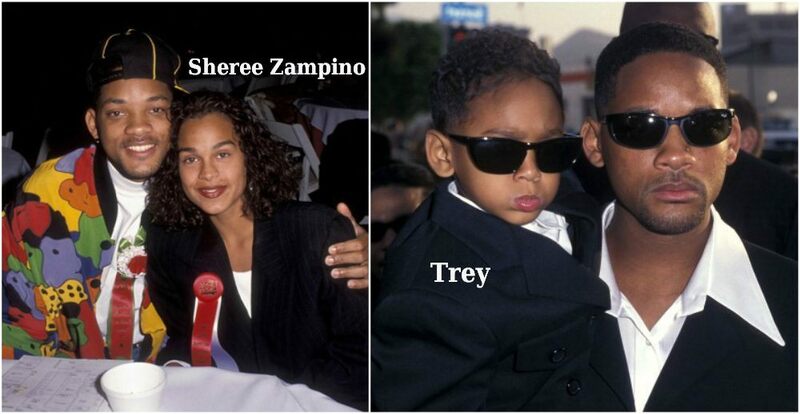 Trey Smith is also remembered for his appearance in his father’s music video for 1998 single Just the Two of Us. Trey also loves football. He played football with Joe Montana’s son at high school. Northern Arizona University offered Trey a football scholarship in 2010. They say that Will Smith and his brother Harry Smith established a company in Beverly Hills. They called the company after Trey – Treyball Development Inc., may be, to remark Trey’s hobby, that is football. And not to forget, Trey was mentioned on the top 40 list of Fortune Magazine a number of times and he tries himself as a Dj, the moniker of DJ AcE Smith. You can easily book him on mn2s.com. 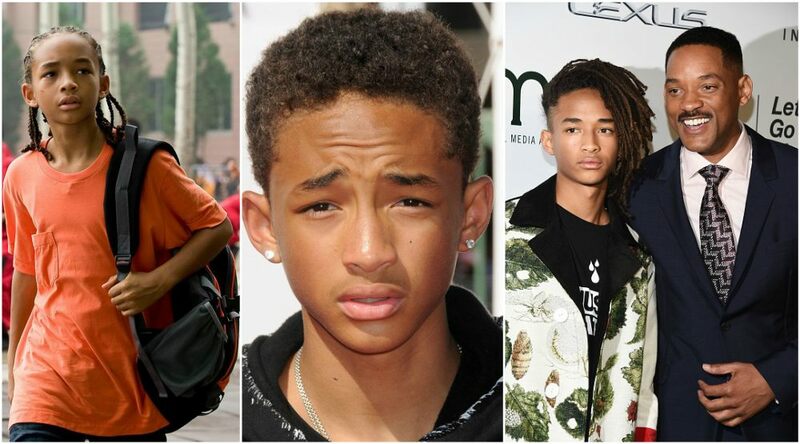 Jaden Smith was born in Malibu, California, USA. He and his sister Willow said they had attended school for only one year. Moreover, they are convinced that school doesn’t teach anything and kids get depressed at schools. Jaden is actor and model. 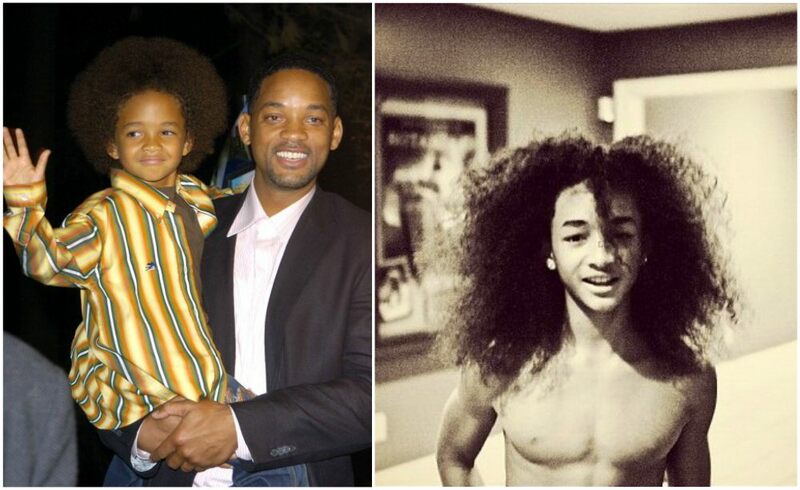 He made his debut in the film The Pursuit of Happiness in 2006, along with his father. At the 2007 MTV Movie Awards Jaden Smith received an award for Breakthrough Performance for that role. His next acting attempt was The Day the Earth Stood Still in 2008. The newest one is 2014 film The Good Lord Bird. However, it looks like Jaden Smith is keen on music and singing more than acting. He sang with Justin Bieber in the song Never Say Never and released two albums The Cool Café (2012) and This is the Album. In one of his recent interviews Jaden said that he makes his own music because he doesn’t think somebody makes really cool music at present. 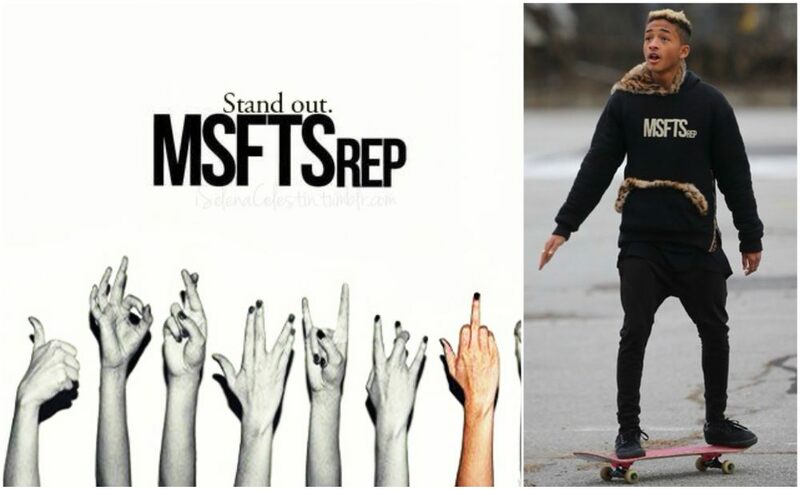 Never tired to try new occupations, Jaden Smith started his own clothing brand called MSFTSrep. The collection includes clothes most typical for teenagers ranging from hoodies and trousers to T-shirts and vests. Jaden was honored at the event with the Male EMA (Environmental Media Association) Futures Award. 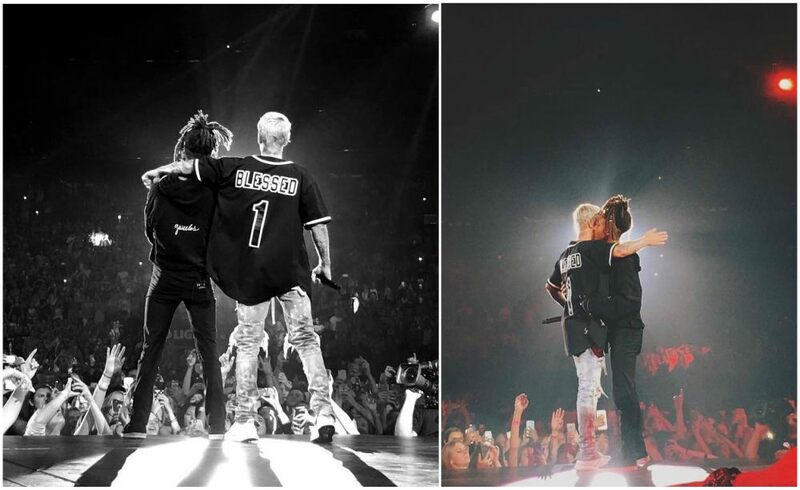 “I have a goal to be just the most craziest person of all time,” Jaden said. And he isn’t very far from this, really. Jaden shocked even his loyal and tolerant parents wearing a skirt. “He is 100% fearless”, Will Smith commented on that. And finally, Jaden also made himself even more astonishing recently when he joined the bunch of models to represent Louis Vuitton for their new clothes collection for women. 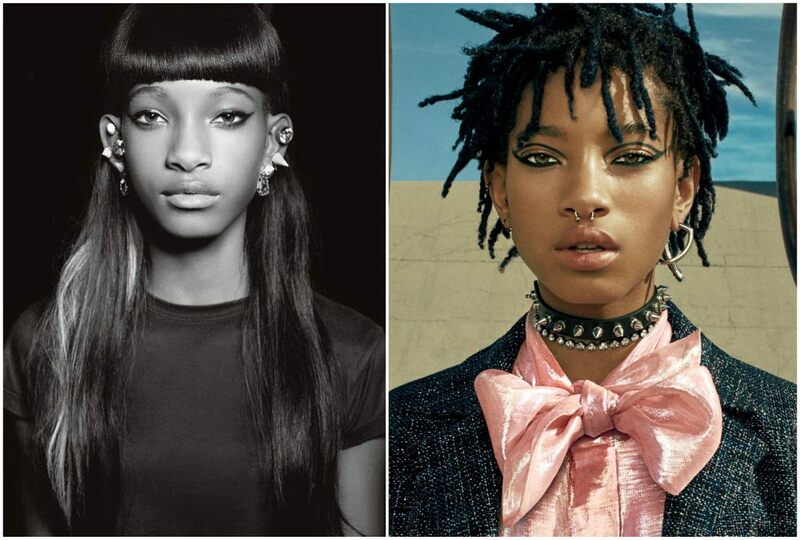 Willow Smith was born in Los Angeles, California, USA. 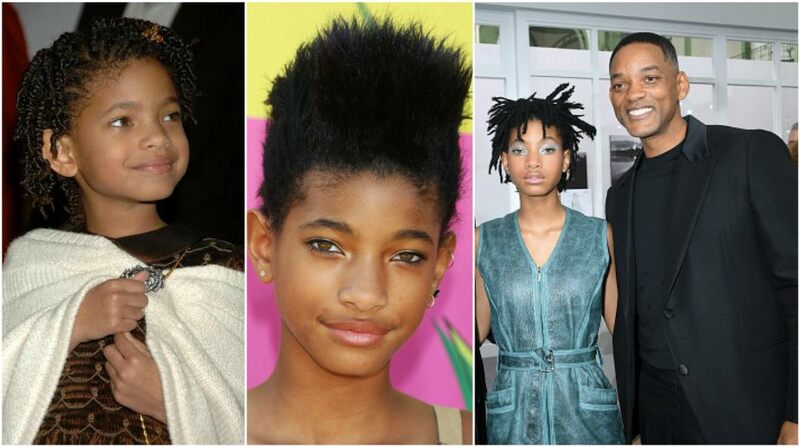 Having nothing to do at school, Willow is heading towards the peak of her career as an actress, dancer and singer. 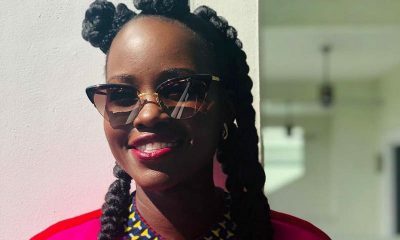 In one of her interviews she confessed that she doesn’t like any novels that had been written, that is the reason why she decided to write novels by herself. So she writes, then reads them and in the end, they are the best. 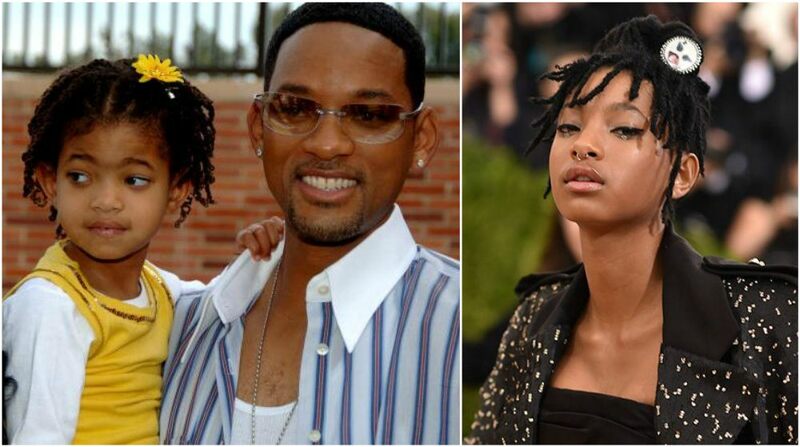 As far as acting is concerned, Willow Smith made her first step to being a movie star in 2007 in the film I Am Legend. Later she played a role in Kit Kittredge: An American Girl. It must be mentioned that Willow received a Young Artist Award for her performance. Shortly she began her music career in 2010 with songs Whip My Hair and 21st Century Girl. 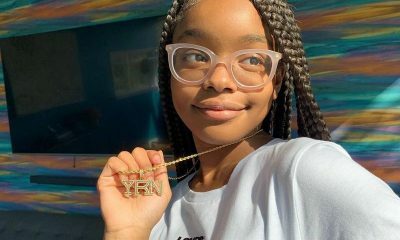 Record label Roc Nation which belongs to famous singer Jay-Z has Willow Smith as the youngest singer to record her songs. Her single Whip My Hair was number 11 on the Billboard Hot 100 and went platinum in the USA. In the UK ended at number 2. She released her debut album called Ardipithecus on the 11 th of December, 2015.